TSP Legal > News > General News > Moving Home – What are the Major Costs Involved? 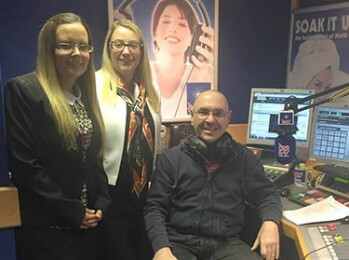 Marie and Catie chatted to Murf about some of the major costs involved in buying a home, including the deposit and Stamp Duty Land Tax (SDLT). They also talked about the help some first time buyers receive from the “Bank of Mum and Dad” and also explained the Government’s Help to Buy Scheme. If you have any questions for either Marie or Catie once you have listened to the podcast please do not hesitate to get in touch.